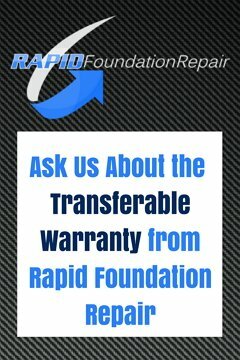 Rapid Foundation Repair is a professional foundation repair and waterproofing contractor based in Black Hawk, South Dakota. We specialize in the installation of steel foundation products and basement waterproofing products. We have an A+ rating with BBB. We pride ourselves on our high-quality products and customer service. We proudly serve South Dakota and sections of Wyoming. We are proud to offer products from Earth Contact Products (ECP) for both foundation repair and basement waterproofing. 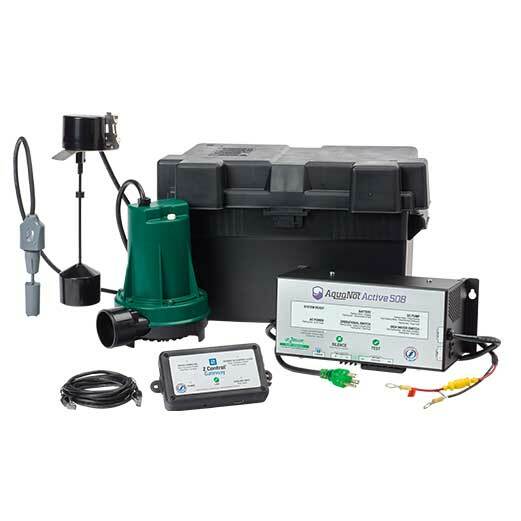 ECP is the leader in the industry for these products and we are a preferred provider and installer for ECP. For foundation repair, we offer a wide variety of underpinning products including helical piers, wall anchors, steel push piers and more. Our expert contractors find the best underpinning solution for your foundation repair project. We offer a full range of waterproofing products for your wet basement as well. We offer sump pumps (including battery back-up sump pumps), sump pits, interior and exterior drainage, crawl space repair, and vapor barriers. With this selection and our professional team, you are guaranteed to have a dry basement. We also offer mudjacking, epoxy injections for crack repair, carbon strips for structural support, and polyurethane injections. Our solutions will cover any need that arises for your foundation repair and waterproofing concerns. We offer a variety of options for basement repair in South Dakota and the surrounding areas. For help with your foundation repair and basement waterproofing needs, count on the professionals at Rapid Foundation Repair. We will make your home our priority, as we know that it is your biggest investment and more importantly it is where you and your family live. That is important, and we know it. We are proud to serve your foundation repair and basement waterproofing repairs in the South Dakota and Wyoming area.